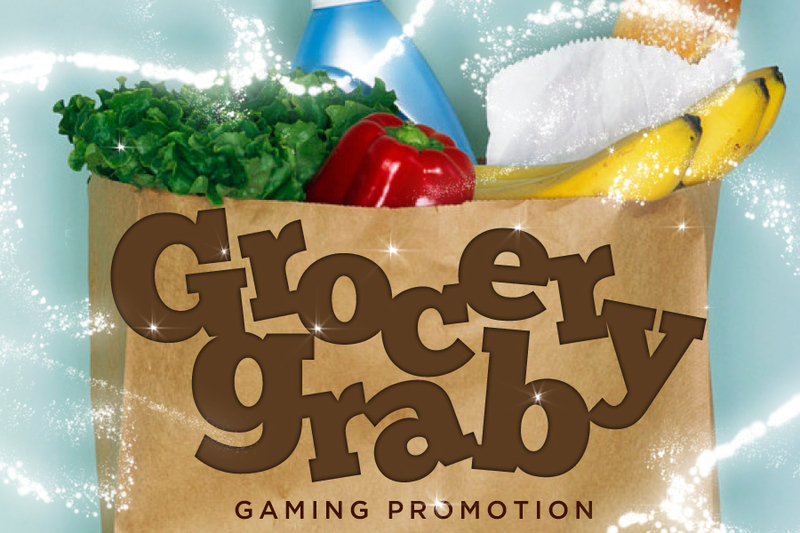 Gaming Promotion 12–1pm, $180 of fresh produce to win. Insert your membership card in the gaming machines for an entry. Magpies members can choose from our delicious $11.99 lunch specials: Monday, Wednesday, Thursday & Friday. All funds raised goes to Glenella State Primary School. 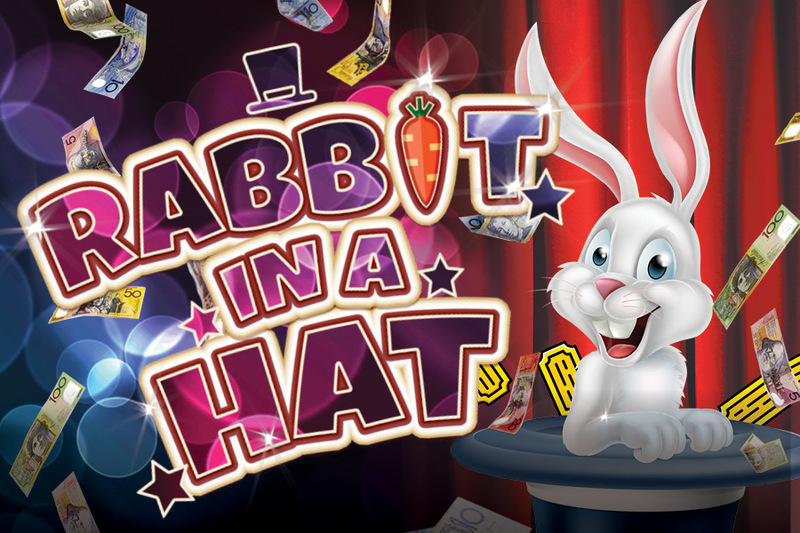 Pull a Rabbit from a Hat to win over $200 worth of Cash and Vouchers every Friday in the gaming room from 12pm to 1pm. 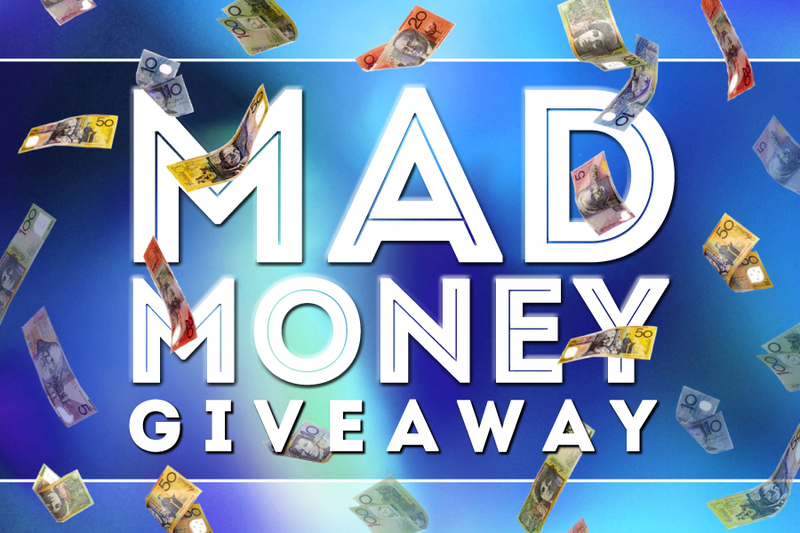 Chests of Cash 6–10pm. Have your membership card inserted in the gaming machine for entries, draws 8pm, 9pm & 10pm. 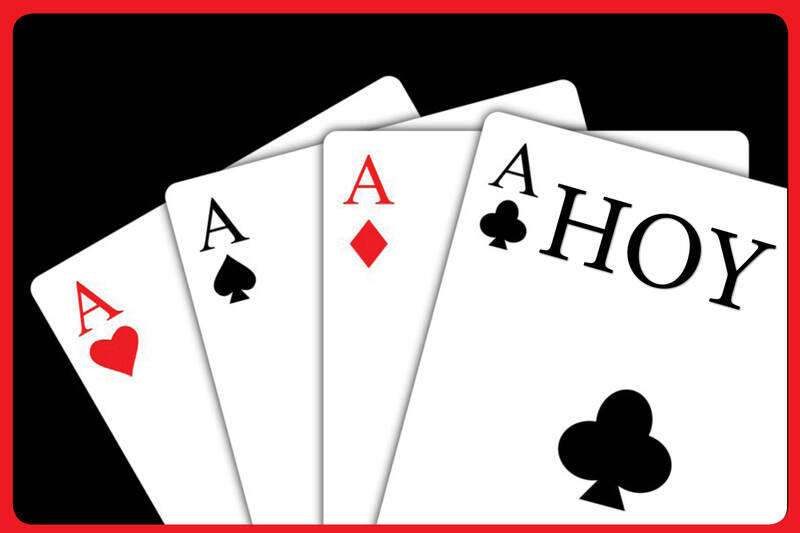 Gaming Promotion For the Players from 6pm, 3 x $250 Cash drawn at 7pm, 8pm & 9pm. 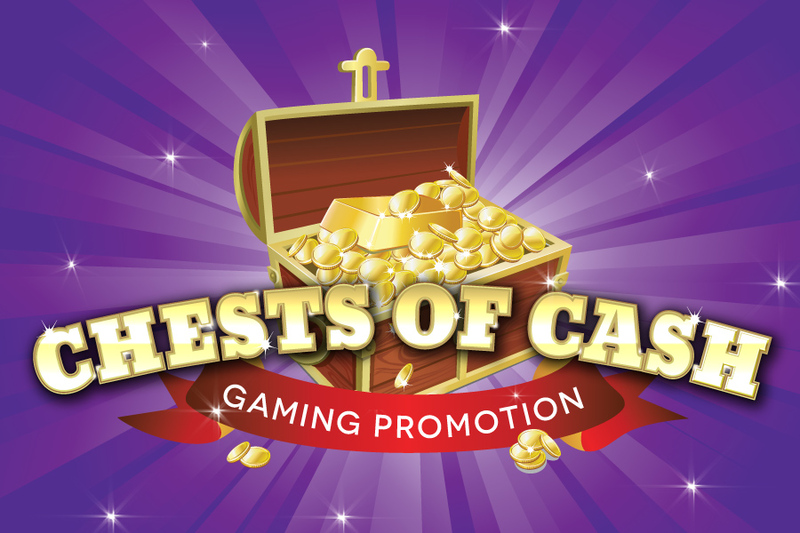 Gaming Promotion For the Players from 12–1pm. Simply have your Membership Card inserted in the Gaming Machine.